David B. Bussolotta is a member of the Trusts and Estates practice at Pullman & Comley. He serves clients throughout greater Fairfield County in the areas of estate planning, wills, trusts, probate and trust administration, probate and trust litigation and eldercare needs. His clients include individuals, corporations and charitable organizations. 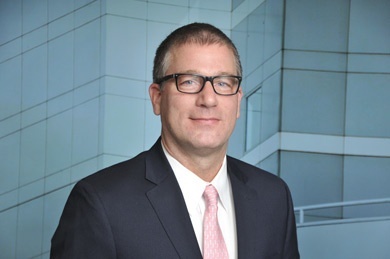 Before joining Pullman & Comley, David was in private practice in Fairfield, Connecticut, where in addition to trusts and estates matters, he also handled business succession planning; contract law; business start-ups; mergers, acquisitions and sales; and commercial and residential real estate.